Regular and high-quality diagnostics and timely detection of rail flaws at an early phase are an important element of the rail transport management system. TVEMA offers a number of modern solutions intended for use at all stages of the diagnostic process, that solves the tasks of rail’s non-destructive testing and technical diagnostics. Creation and improvement of mobile diagnostic tools that enable non-destructive testing and technical diagnostics of rails at high speeds is one of the main directions in the development of innovative technologies for diagnosing the infrastructure. By using such tools the costs for operation of rails significantly reduce due to the lower cost of inspections, increasing their frequency, and, as a result, timely detection of the flaws. 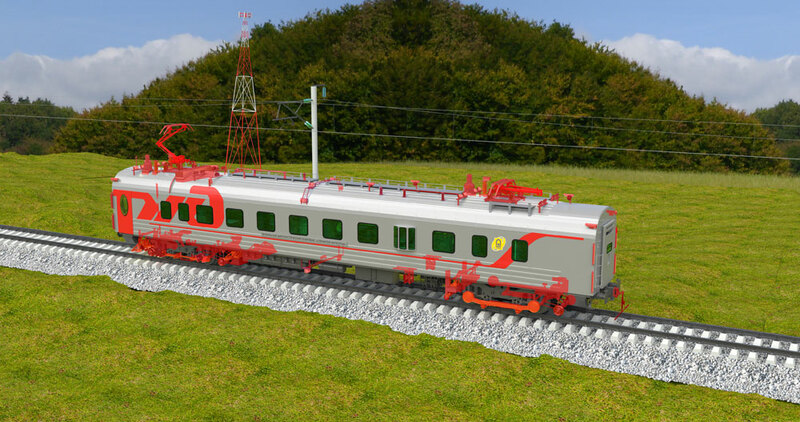 Wide experience in the field of development of unique technical solutions for rail inspection allowed TVEMA to design and implement more than 270 tools of ultrasonic and magnetic diagnostics on the basis of passenger cars and railcars within a quarter of a century. Diagnostic complexes are designed for integrative inspection and assessment of the condition of the railway infrastructure related to ensuring the safety of train traffic in the speed range from 60 to 80 km/h. The uniqueness of these complexes is in the combination of wide variety of different control subsystems able to measure and process more than one hundred parameters within a single diagnostic train or a railcar. 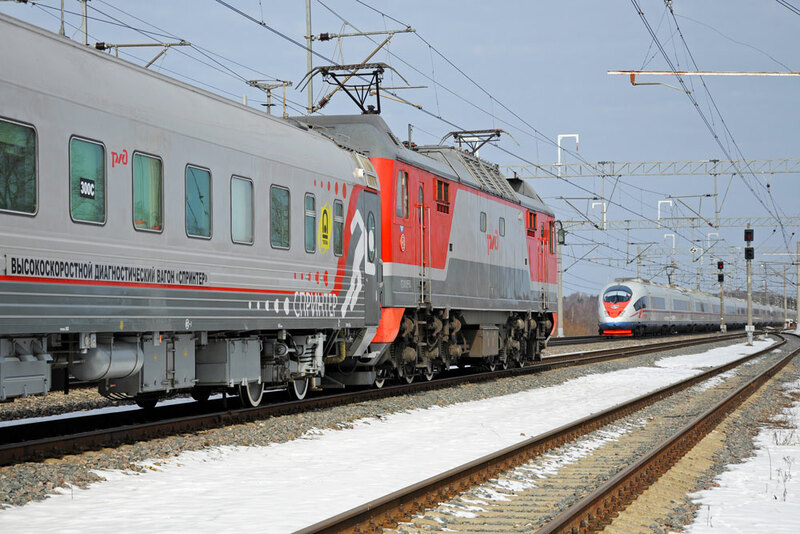 "INTEGRAL" Diagnostic trains and "SEVER-INTEGRAL" self-propelled complexes are operated on Russian railways today. Diagnostic cars are designed to perform speed and high-speed diagnostics of railway track in the speed range from 60 to 140 km/h by means of ultrasonic, magnetic, as well as visual and optical methods of non-destructive testing. 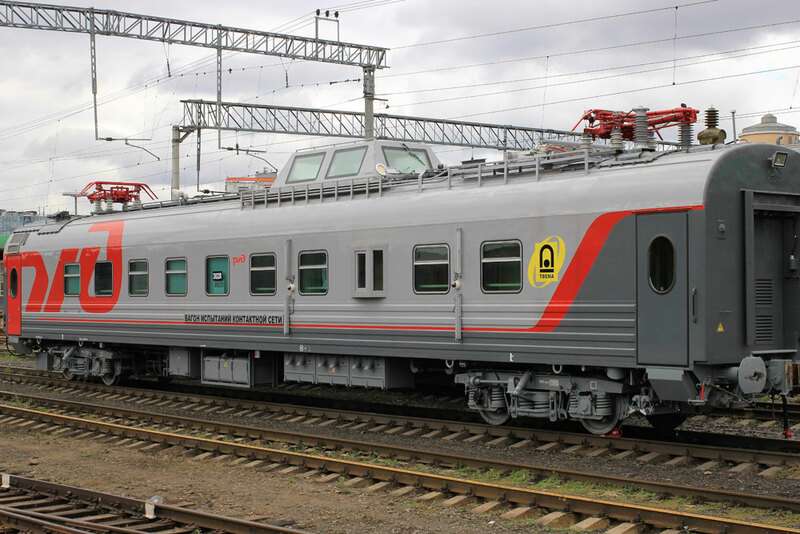 Today, high-speed diagnostic cars "VD-UMT-2", "DEKART", "VICS-T" and high-speed car "SPRINTER" are operated on the railways of Russia. One of the main purposes of the railcars is a platform for placement of diagnostic systems of various purposes for monitoring track parameters, ultrasonic and magnetic flaw detection, clearance scanning, ground-penetrating radar diagnostics, etc. The railcars are equipped with microclimate control and automatic fire extinguishing systems. Systems and equipment ensure absence of noise and vibration in any premise of the railcars while running at speeds up to 120 km/h. 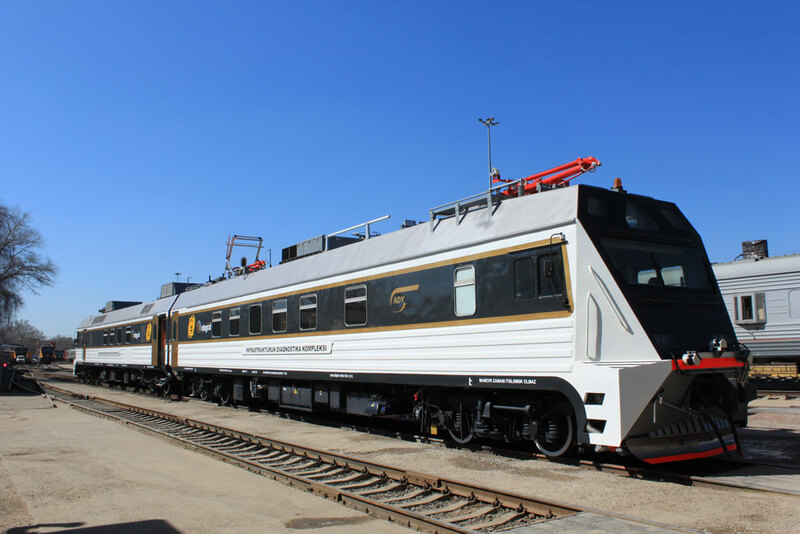 The railcars are equipped with a power unit MTU Power Pack, which ensures the operation of all energy consuming units. Options of interior layout allow to choose the necessary configuration of a railcar for each specific task. Today, multi-functional railcars of the "SEVER" project are operated on the railways of Russia and CIS countries. TVEMA is one of the first Russian companies manufacturing diagnostic complexes and systems for metros. For metros, we specially designed and now produce diagnostic railcars, track measuring cars, flaw detector cars, cars for controlling the signalling devices, and «SYNERGY-1» and «SYNERGY-2» diagnostic trains. Our products are operated in Moscow, St. Petersburg, Novosibirsk, Nizhny Novgorod, Minsk, Alma-Ata, Beijing and Baku metros, allowing implementation of a wide range of control and measurement and diagnostic operations. Today, 80% of the mobile diagnostics fleet in Russia are TVEMA products, many of them have no analogues worldwide. Their main difference is a balanced combination of key factors for customers: modularity, which allows to integrate various above-mentioned tools; quality-to-price ratio; simplicity of design. Network of railways and metros of the Russian Federation and foreign countries.